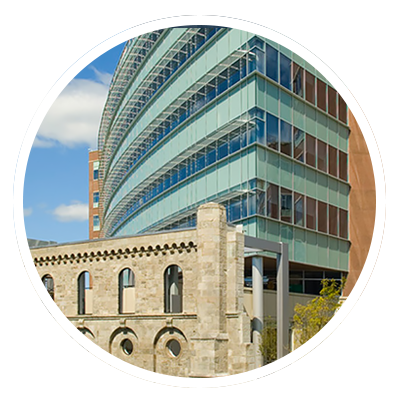 Pure Development is focused on build-to-suit projects in the office, industrial and medical industries. We perform projects nationwide and travel abroad with select repeat clients and tailor a best-in-class team to the specific needs of each client and project. Take a look at some of our featured projects, and then give us a call. Our senior leadership is ready to listen and explore how we can help your vision become a reality. This 54,000 square foot facility will offer direct access to the airport terminal and is expected to train an estimated 10,000-plus BMW personnel each year. 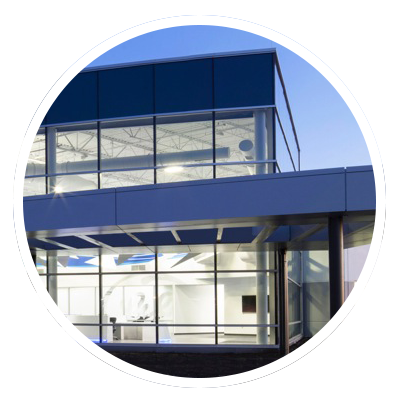 Strategically Located near the Indianapolis International Airport, Pure Development’s Perry Reeves Speculative Facility in Plainfield, IN offers an ultra-modern, institutional quality facility with the upmost attention to detail, quality and specification. 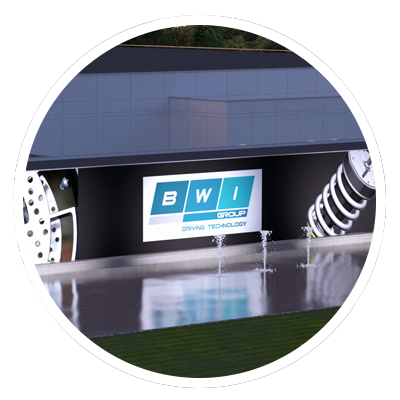 This new state of the art $80 million, 276,000 square feet is Beijing West Industries first U.S. production facility. KAR Auction Services, Inc. new Global Headquarters and campus will house the company’s innovation, technology and data service divisions and serve as headquarters for KAR’s mobile app-based auction subsidiary. 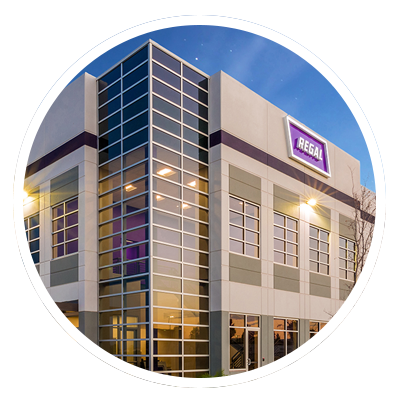 A notable upgrade from its previous facility, the building offers a look, feel and atmosphere worthy of one of the world’s great brands. The Health Now project embodies all the complexities of a development project at a large scale. A $50 million fast track project, groundbreaking took place May 5 and is scheduled for completion by the end of 2015. This state-of-the-art, $100 million, 300,000 square foot facility will be used to assemble GE Aviation’s high-efficiency LEAP engine. 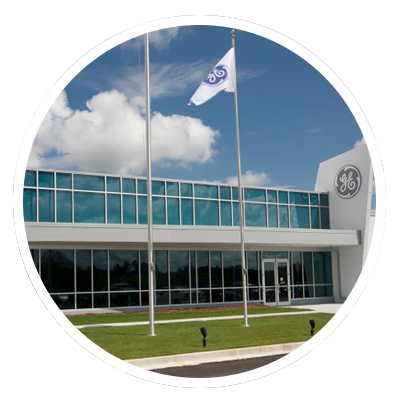 Located just north of New Orleans, the GE Ellisville Composites facility manufactures and assembles advanced composite components that are unique in the aviation industry. Pure Development was selected to develop a new 200,000 sf distribution center strategically located at the US/Mexico border in McAllen, Texas.